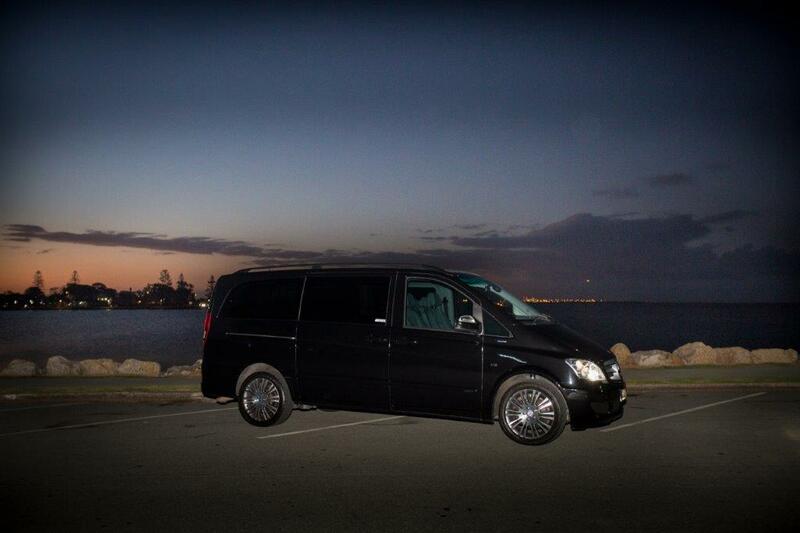 Let Dream Day Limousines take the stress out of your travel to and from the Brisbane cruise ship terminal. 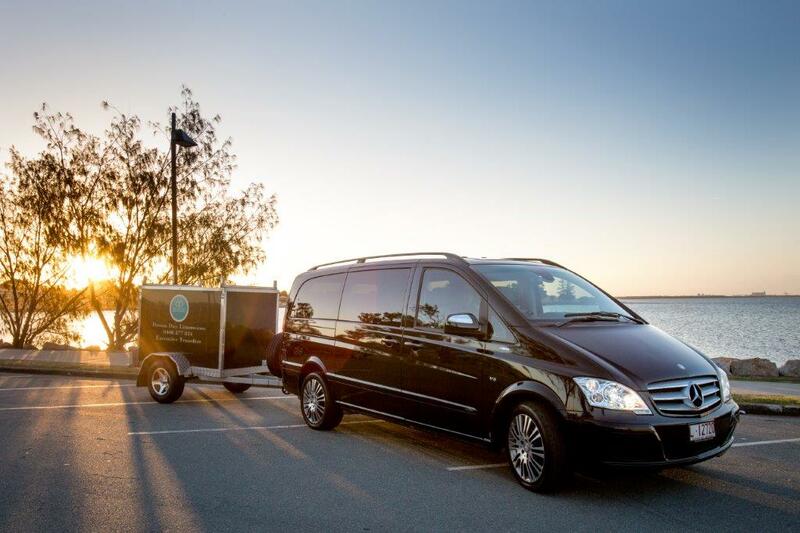 Our luxury Mercedes Benz Vianos can comfortably transport up to 7 passengers and all of their luggage and we will pick you up and drop you off at your door. Your personal chauffeur will collect you at the arranged pickup address, load your luggage and unload the luggage on arrival at the cruise ship terminal. When you return, your personal chauffeur will be waiting for you to assist with your luggage and transport you to your destination. We provide a personalised service with the vehicle being solely booked for your group. The seating can be configured with conference seating to make it easy to hold a conversation with other members of your group. If your vehicle of choice is a stretch limousine, Dream Day Limousines will transport you in comfort whilst you sit back with your family or friends, and enjoy some music or a DVD with the on-board stereo (incorporating DVD and iPod connectivity). 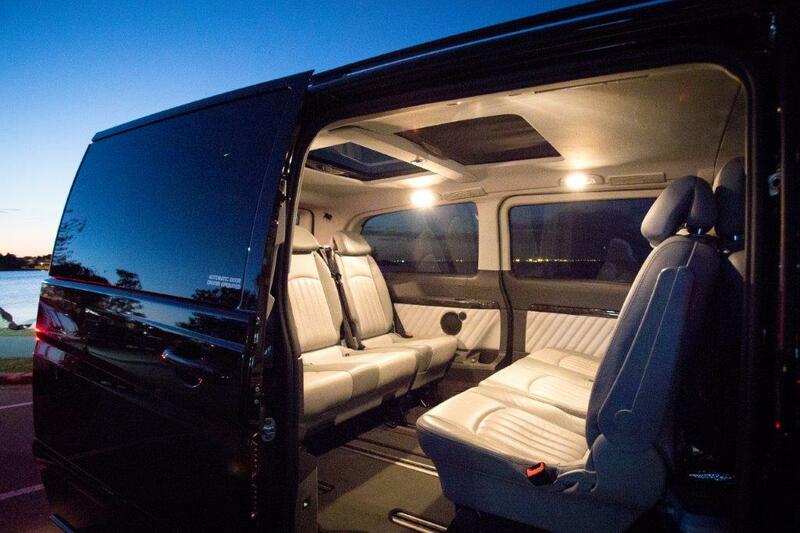 The stretch limousine comes with mood lighting and bar facilities including champagne flutes and tumblers so you can enjoy a relaxing drink. If you want privacy for a special occasion you can ask for the privacy screen to be raised. This is the way to travel if you want to be noticed as you travel and arrive at your destination.